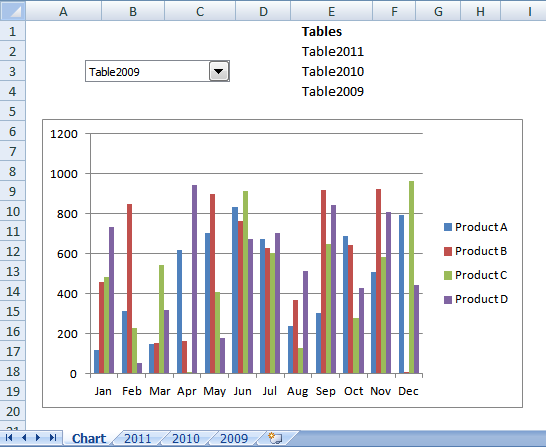 Excel does not resize columns as you type by default as the image above demonstrates. You can easily resize all columns manually by clicking on the column header next to column A and then double click with left mouse button on any of the delimiting column lines. 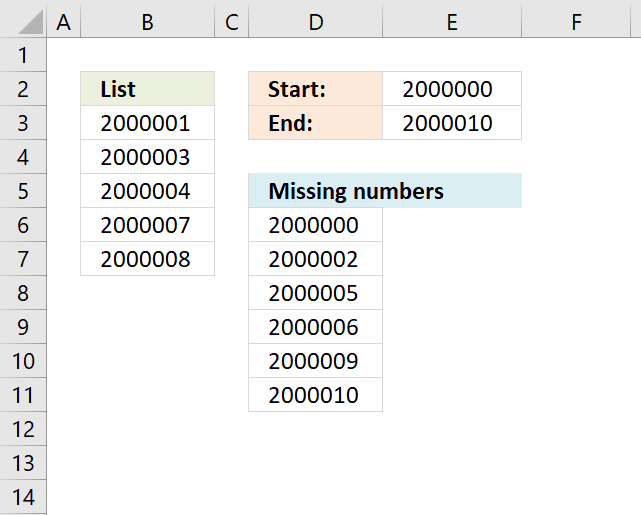 Double-clicking on the column next to column A selects all cells on the worksheet, double-clicking on any of the delimiting column lines resizes all columns containing data so it fits accordingly. You can also press short-cut keys CTRL + A in order to select all cells on the worksheet. Note that the selected cell must be empty before you press CTRL + A. If not, a cell range containing contiguous adjacent non-empty cells will be selected. There is a short-cut for auto adjusting column widths as well, simply press Alt + H + O + I. Make sure you have selected the cells you want to to auto adjust before pressing the short-cut keys. You can, however, create an Event that does this for you automatically. Let me show you how to create self-adjusting columns in Excel with a few lines of VBA code. 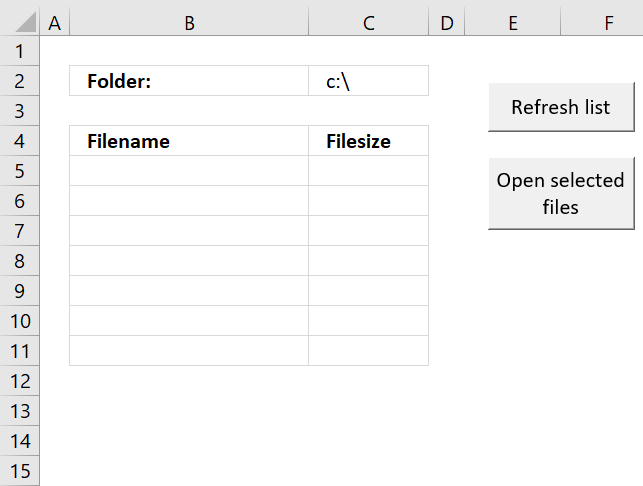 You can also copy and paste cells and the columns resize instantly. The Event code displayed below is not placed in a regular code module, this event code is placed in the Workbook module, event code is executed when a specific thing happens. 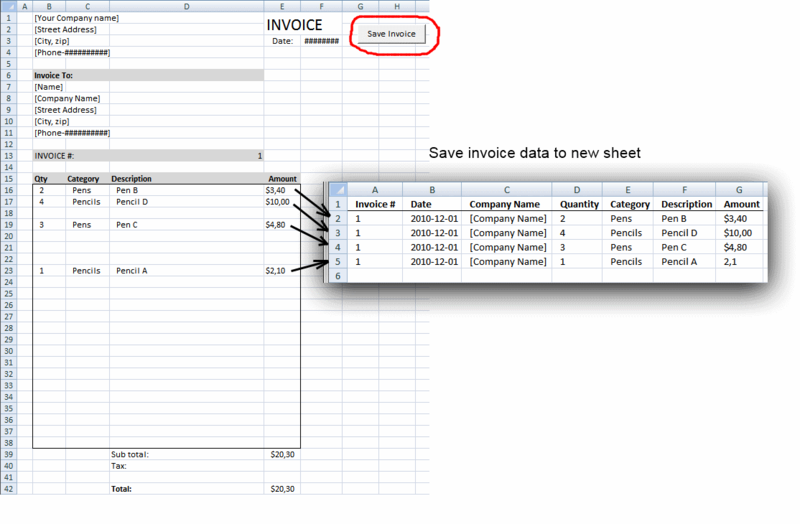 For example, a cell is selected, a worksheet is activated, a workbook is closed, a cell value has changed etc. All these actions can trigger an Event, which Event is determined by the name of the macro. The Target parameter is a range object containing the cell or cells that have been changed, the Sh parameter contains the worksheet object of the changed cells. The ScreenUpdating property allows you to perform changes to the workbook without showing the result until all changes have been made, this makes the code run faster and smoother. Press Alt + F11 to open the VBA Editor. 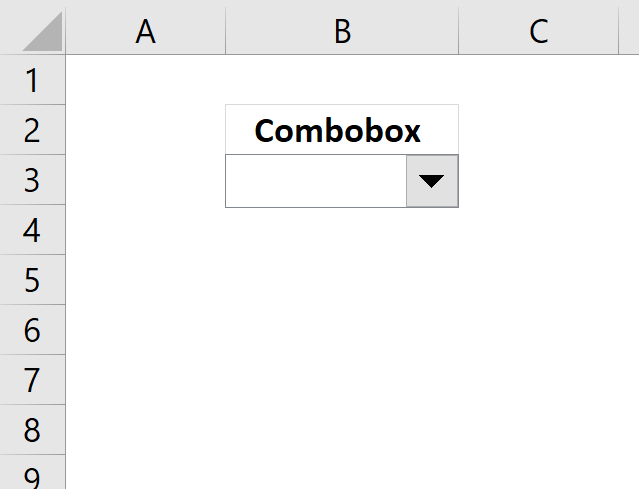 If you want to use two lines in one cell simply press Alt+Enter where you want the text to be split. what code would you suggest in order to allow column resizing in a protected worksheet? whereas some cells are locked. would still the vba encounter a Run-time error '424' if a line was added to "bypass" the protection? would this be included in the first code or should it be a separate code? 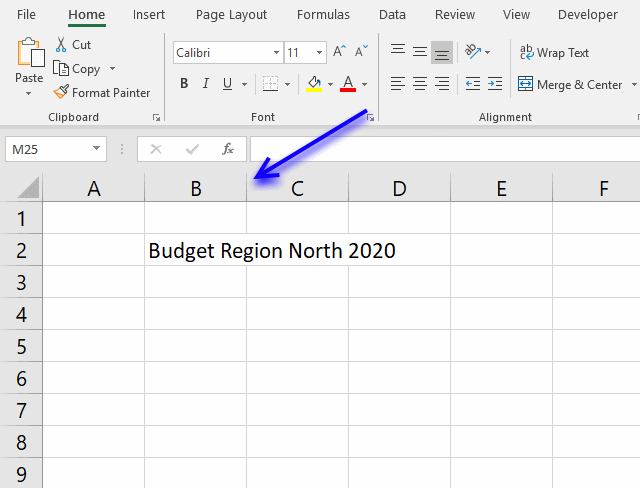 You can select "Format rows" and "Format columns" when you protect a sheet. Now you can use the macro in a protected sheet. although I locked the sheet to limit the width... I have many users and some tend to be "artistic" and revamp the files. Could this work for rows? 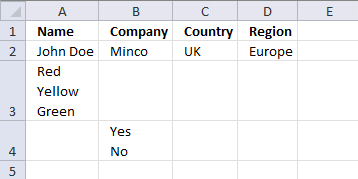 I have a column I need to stay the same size but I need the rows to be re-sized as the user types. Can you help? Hi! How can I make it work for selected worksheets rather than whole workbook? I need to have one or two worksheets where the column width is set manually. Many thanks for your help in advance. Thank you so much, this is very helpful. I have two worksheets where I already have a code for automatic sorting, and when I paste this second code to the editor then try to add new data I get an error message - Compile error: Ambiguous name detected: Worksheet_Change. Any idea what am I doing wrong? I'll be most grateful for your help. It seems like you have two Worksheet_Change subroutines. You can only have one. This is great. What change needs to be done in order for it to work with dynamic data (like data populated with index match or vlookup or lookup and contat formula you have). I have my version from your replies as below. Instead of change I thought triggering event with Calculate would work, but it did not. Also we have about 2000 rows loading dynamically and do not want to overload excel. Thanks a lot in advance. I meant "Lookup_concat" user formula that you mentioned in other tutorial. Why am I getting "variable not defined" error on first line of the code? Did you put the code in the workbook module? This works perfectly for resizing the columns, so thanks for that! I just noticed, though, that the sheet no longer allows for an 'Undo'. Ctrl-Z just gives me a noise indicating that I did something wrong, and the 'Undo' arrow is grayed out. Is there something I can do to fix that? 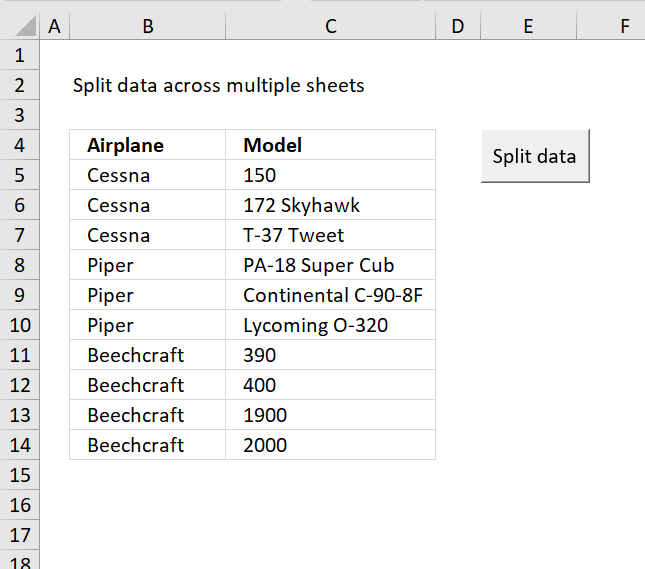 FYI, I'm using Excel 2013. No, that is a disadvantage with the macro.